Another day, another fetid Facebook money grab. In a move that is sure to annoy a majority of users, Facebook announced today that it intends to display 15-second video ads in newsfeeds. Beginning Thursday, the advertisements will play automatically when a user views them on either the Web or smartphones, albeit without audio unless clicked or tapped. The ads are functionally similar to videos shared by friends: after a video ad finishes, users have the option to replay it or view related ads. The advertisements are only downloaded via Wi-Fi to prevent excessive use of bandwidth, but cannot be disabled. The introduction of video ads is certain to assuage the fears of Wall Street investors who feel Facebook hasn’t fully capitalized on its 1.1 billion users. Company executives in August said Facebook intended to charge advertisers $2 million a day to reach the full audience of adults aged 18 to 54, a highly desirable age bracket. Though likely to prompt a deluge of angry tweets, Facebook users have historically proven obsequious when it comes to new ad placement. 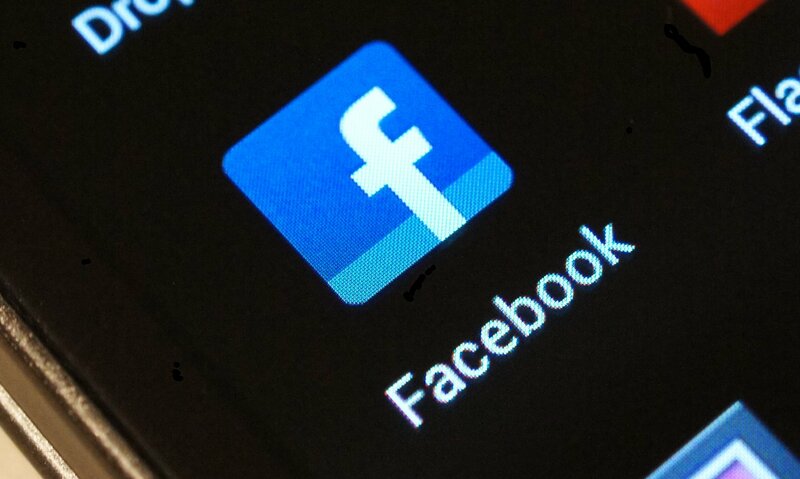 Prior to the rollout of mobile advertisements, the 2012 Digital Advertising Attitudes Report from Upstream incorrectly predicted that the backlash caused by the ads could cost Facebook nearly a quarter of its users. In reality, the company increased profits and retained nearly all users after the advertisements were implemented. Extrapolation: don’t expect a mass exodus to Google+ on Thursday. What is your opinion on Facebook’s ads? Let us know in the comments!